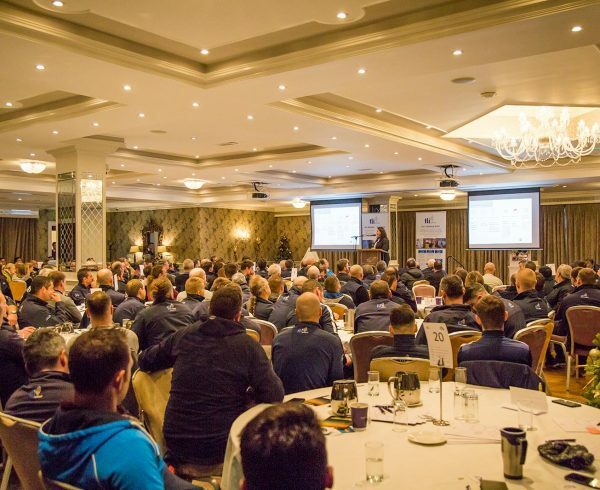 TLI Group recently attended and exhibited at the IWEA conference at the Four Seasons hotel in Dublin. 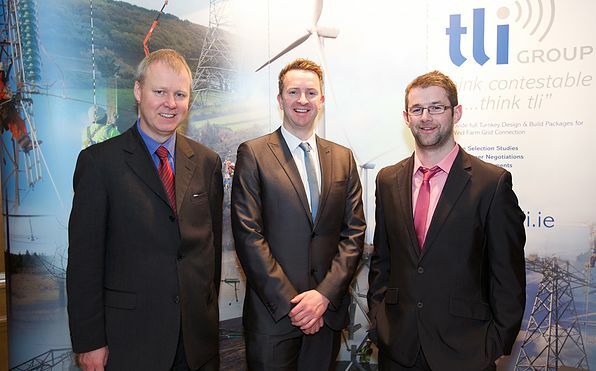 The conference was attended by 400 delegates from the Wind industry. 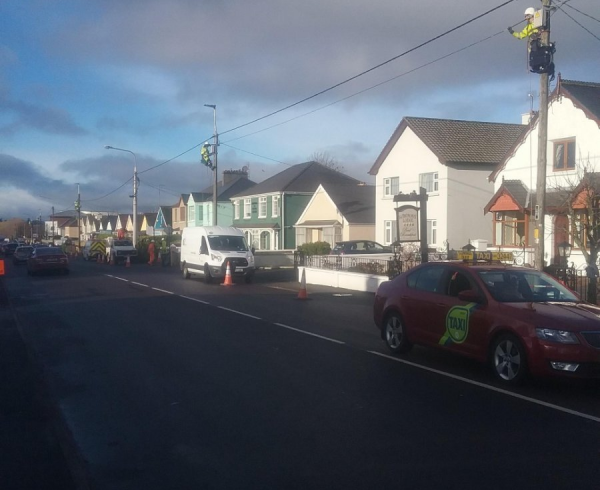 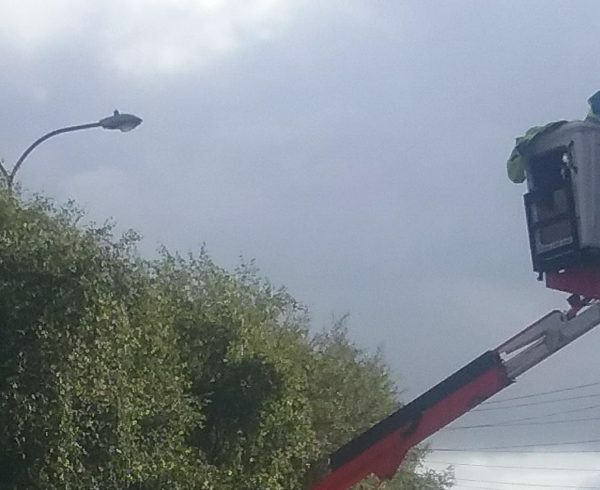 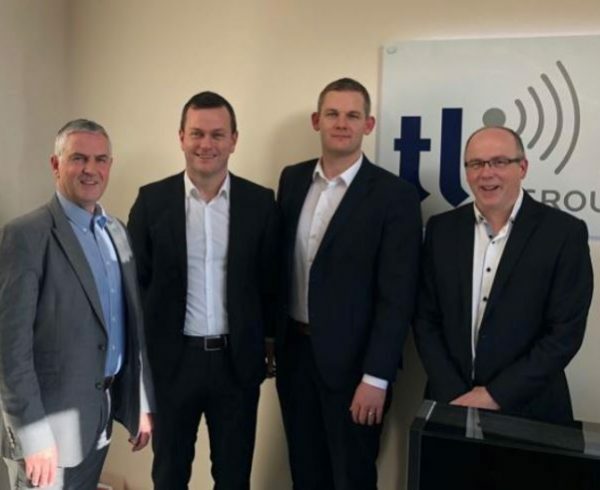 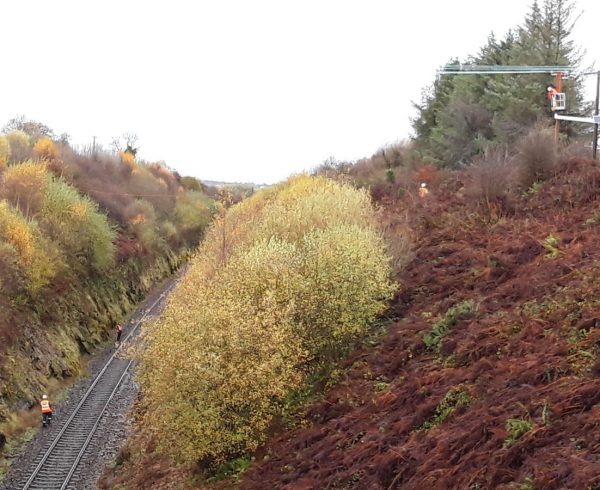 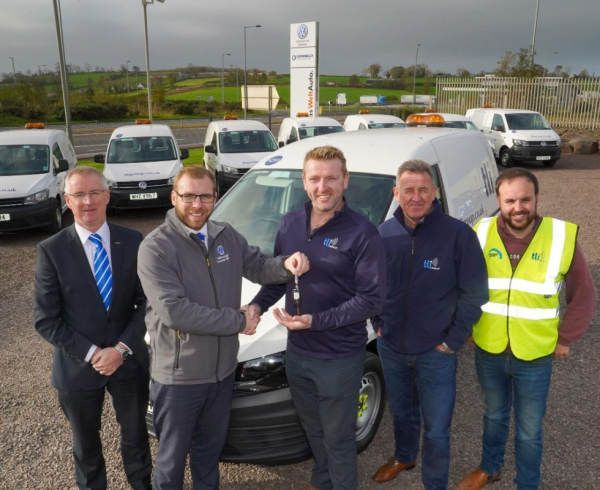 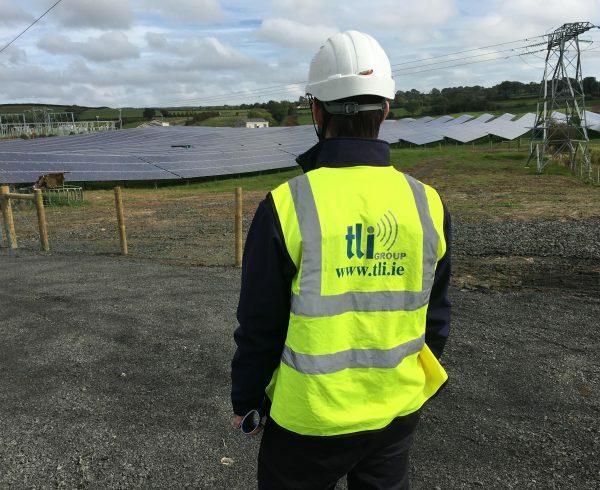 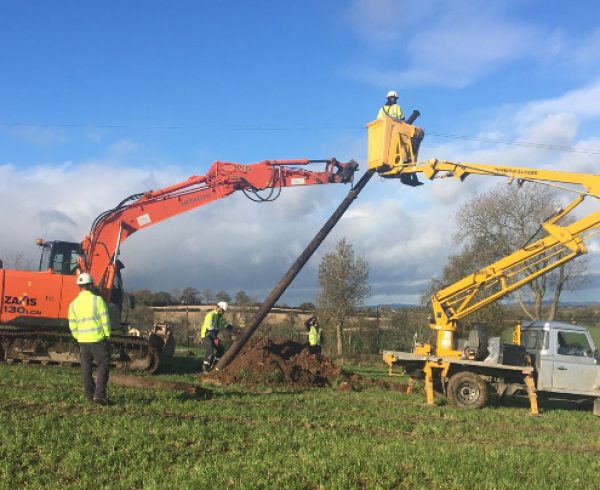 TLI Group were on hand to discuss their extensive experience in design, consultancy and construction of grid connections.